While on my routine trip to Target, I noticed the new Avengers: Infinity Wars sets. The sets let you acquire all the Infinity Stones to create Thanos’ Infinity Gauntlet. If you look at the Gauntlet on the Thanos minifigure, he’s already acquired the Reality stone. Thanos 6-inch POP! Entertainment Earth Exclusive just listed! This was originally released back in 2015 but is getting another run due to Thanos popularity from Avengers: Infinity War. If you aren’t aware, this the only 6-inch Thanos available new. It went up last night and apparently people are going wild for it. 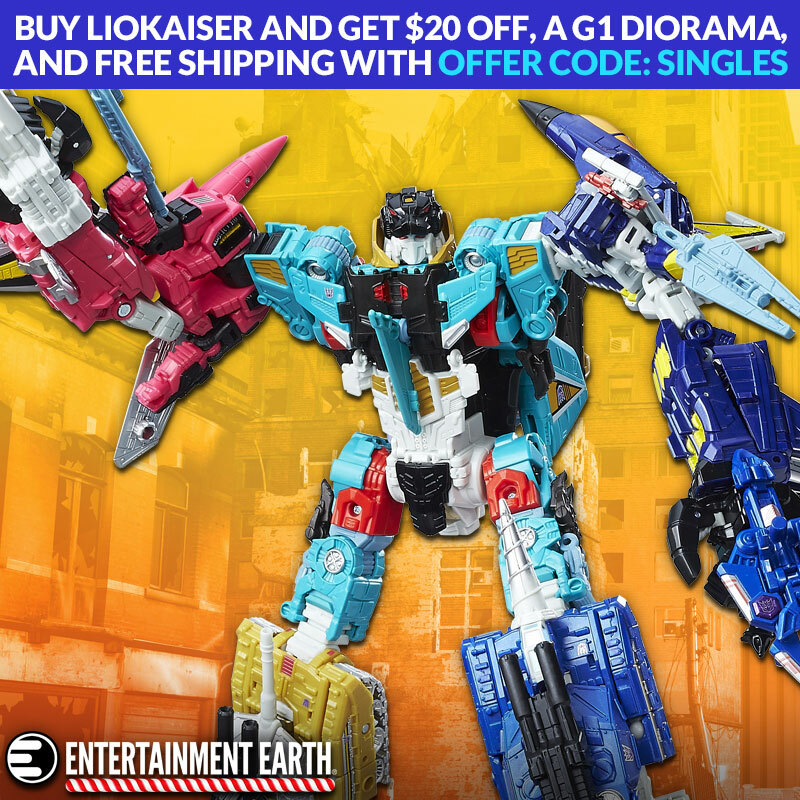 Word on the street is Entertainment Earth will be putting in their PO as soon as Friday. I wouldn’t wait to get your pre-order in. This might be the only chance to get if you missed out the first time. You can get your pre-order in here. A new Thanos Marvel Legends figure started floating around the internet today. I know what you are thinking, it looks very much like the previously released Thanos BAF a couple of years back. There are slight differnences, mainly the new one comes with the Infinity Gauntlet. It’s also hard to tell if the new one will be a shinier blue or it just looks that way in the picture. We aren’t exactly sure when the Walmart Exclusive Marvel Legends Thanos figure will be up for order, but will keep you posted.